Andrzej A. Kowalczyk is the head of the Medical Physics Group at the Nicolaus Copernicus University in Poland. 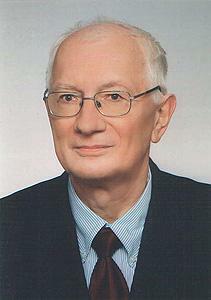 Professor Andrzej Kowalczyk is a founder of Medical Physics in the Institute of Physics at the Nicolaus Copernicus University (NCU). He received his MSc in theoretical physics, PhD in experimental physics and DSc in biophysics form NC in 1970, 1979 and 1994, respectively. Since 2004 he holds the title of professor.